Donors may designate the name of the scholarship and present the scholarship to your recipient at our gala. This applies to the Full Scholarship and Giving Circle of 10 friends and family. 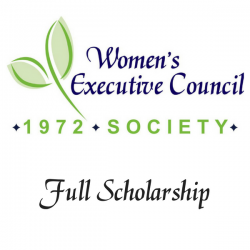 Keep up with Women's Executive Council!